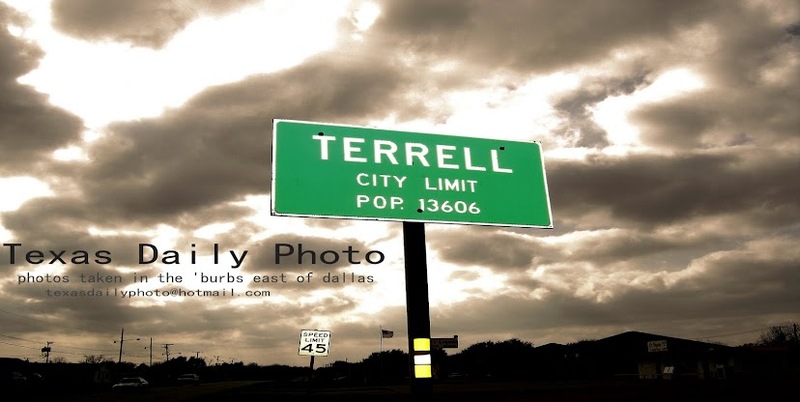 Terrell Texas Daily Photo: Ownership Society? Great idea for a pic. Your outstanding photos gave me some great ideas. Thanks for sharing! 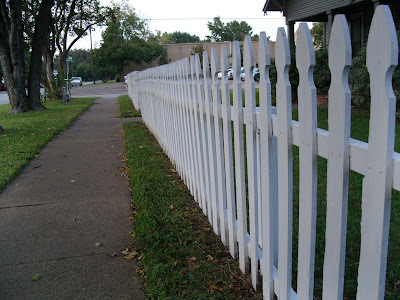 ah, the infamous little white picket fence! Love the pic! Nice work, very creative.